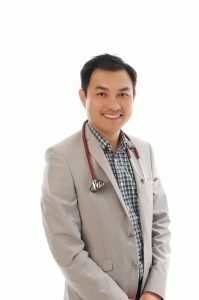 Dr Trung Quach MBBS FRACP is an experienced Consultant Nephrologist who graduated from the University of Western Australia in 2002. He subsequently undertook his specialist physician training at large tertiary hospitals, predominantly at the Alfred Hospital and Monash Medical Centre in Melbourne, and attained his Fellowship with the Royal Australasian College of Physicians in 2011. He continues to have public appointments at Monash Health and Latrobe Regional Hospital, where he consults in general nephrology, dialysis and renal transplant clinics. 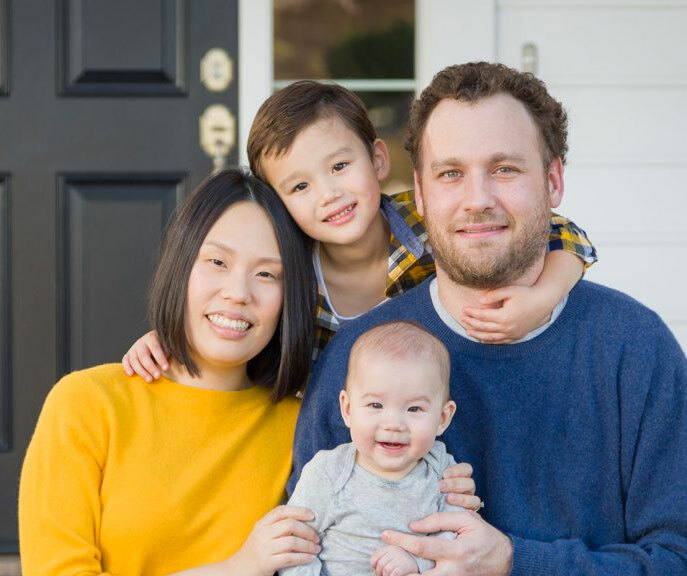 In addition, he has private practices in Warragul, Springvale and Maribyrnong, where he provides complete care for patients with all aspects of renal and general medicine. As a Nephrologist, his interests include the management of patients with chronic kidney disease, hypertension and glomerulonephritis. Dr Quach is strongly passionate about medical education, having attained a Graduate Certificate in Health Professional Education at Monash University. He also holds an academic appointment as Adjunct Senior Clinical Lecturer with Monash University. Dr Quach welcomes any invitation to be involved in the health care of patients with any renal, as well as general medical issues. He speaks some Vietnamese but may need an interpreter for complex consultations. He recognises the importance of open and timely communication and always strives to provide a holistic, professional and caring approach to all patients. He is more than happy to be contacted at any time for advice or urgent referrals.